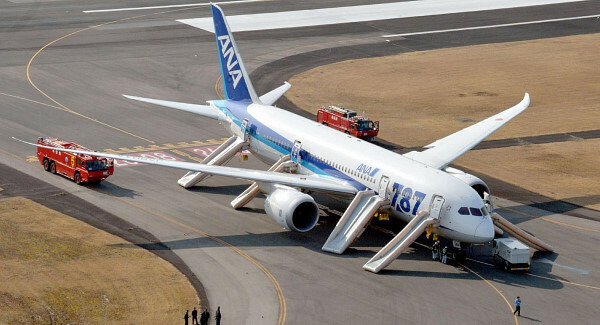 Regulators and airlines completed a global grounding of all Boeing 787 Dreamliners on Thursday, after a U.S. Federal Aviation Administration directive Wednesday evening in response to incidents involving two major battery malfunctions on the plane maker's flagship jets. The European Aviation Safety Agency, like other civil-aviation regulators around the world, followed the FAA's lead because the U.S. agency oversees Boeing and certified the Dreamliner. Ethiopian Airlines and Qatar Airways also grounded their 787s, after similar moves by airlines in Japan, Chile, Poland and India on Wednesday.